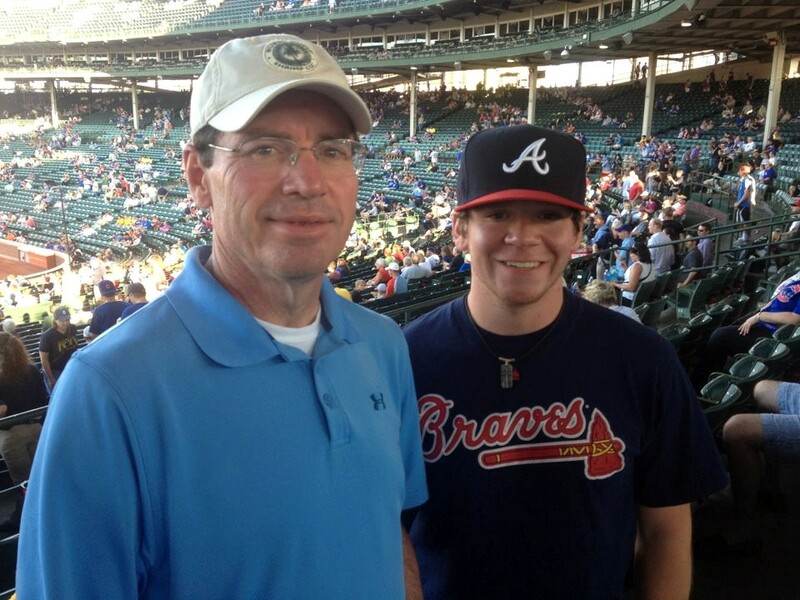 The Atkins clan flew to the Windy City and visited the Friendly Confines earlier this week. My wife attended a conference; our son, Sean, and I tagged along for some touristy activity. 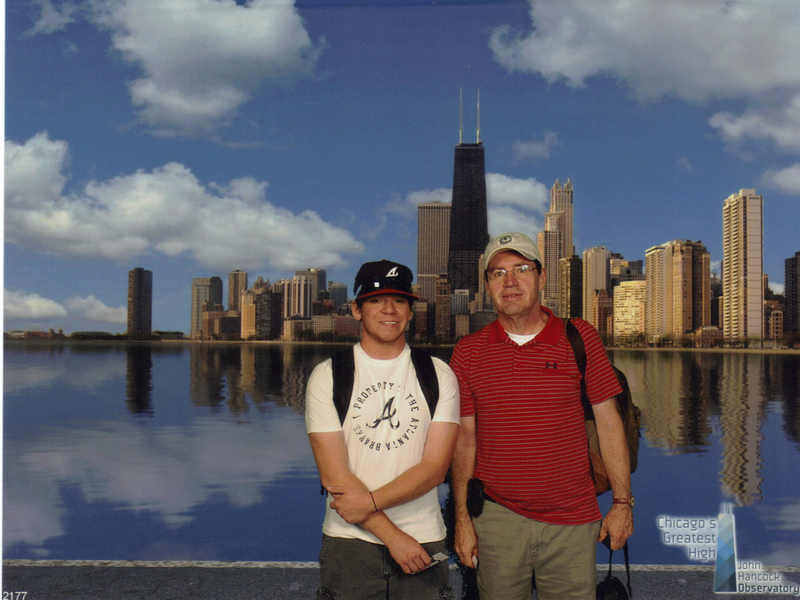 Sean and I walked one and a half miles from our hotel to Navy Pier on Tuesday morning. 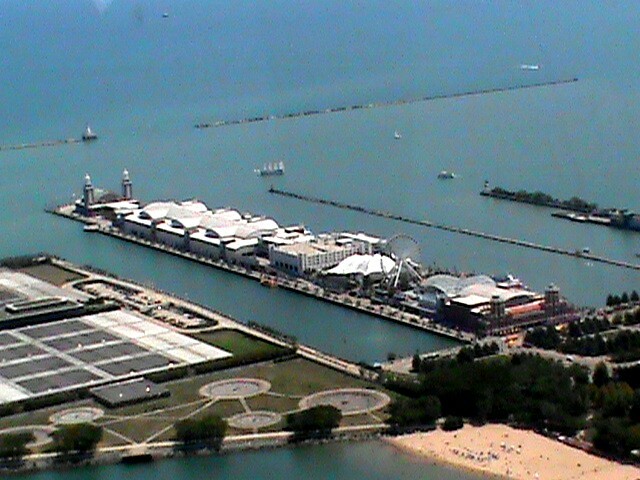 We rode the Ferris Wheel and got a great view of downtown Chicago and the lakefront. The Ferris Wheel rises 150 feet into the sky and supposedly is modeled after the original Ferris Wheel introduced at the 1893 World’s Columbian Exposition in Chicago. After the seven-minute ride on the Ferris Wheel, we walked to the end of the pier and back before slipping into Harry Caray’s Tavern for lunch. We then caught a trolley up to Michigan Avenue and walked along the Miraculous Mile back to our hotel. After a brief rest, the three of us hiked about a half mile over to State Street and caught the Chicago Red Line El train to the Addison stop at Wrigley Field. 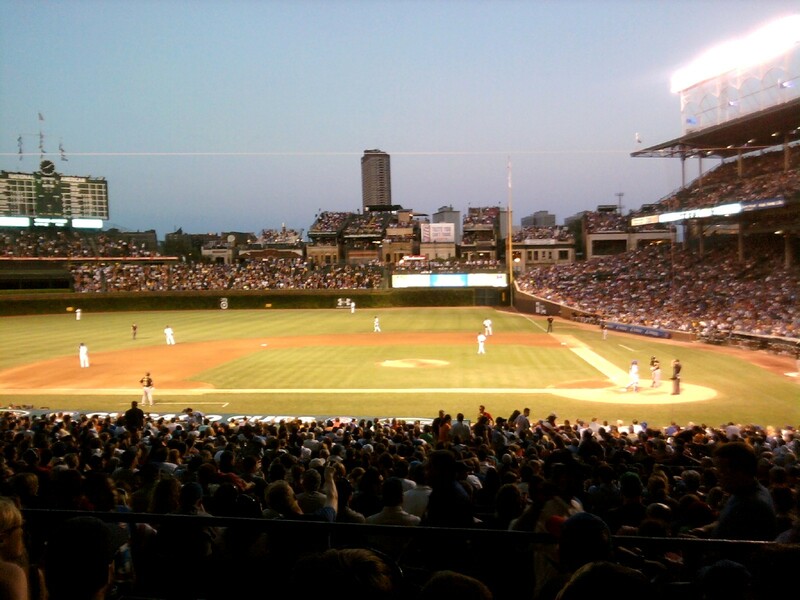 The Chicago Cubs were taking on the Pittsburgh Pirates and right-hander A.J. Burnett was on the mound for the Bucs. The Pirates jumped out to a quick 4-0 lead on a grandslam by second baseman Neil Walker in the top of the first inning. Burnett then went to work mowing down Cubs batters. Andrew McCutchen, the terrific center fielder for the Pirates, came into the game leading the majors in hitting at .368 and he went three for five to raise his average to .371. McCutchen looks like a batting champion and he sounds like one, too. The sound of his bat striking the baseball clearly indicates how solidly he is hitting the ball these days. Around the fifth inning, it became apparent that Burnett had not allowed a hit. The no-hitter looked like it was over with one out in the bottom of the seventh inning. 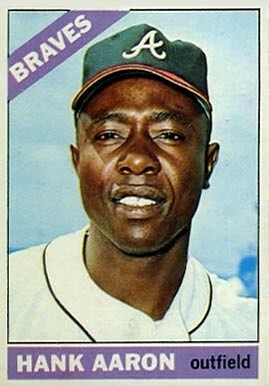 Alfonso Soriano lined a shot to left-center field that looked like a sure double. But McCutchen raced over from center field to make a fine running catch, preserving the no-hitter for Burnett. 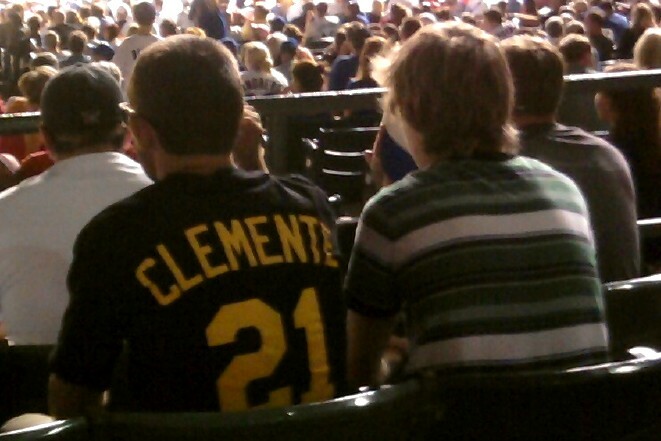 By the bottom of the eighth inning, the Pirates were up 5-0 and the Cubs fans appeared to be cheering for Burnett to complete the no-hitter; there were plenty of Pirates fans in attendance, as well. With two outs, Burnett got ahead of pinch-hitter Adrian Cardenas with a count of one ball and two strikes. The next pitch looked close, but plate umpire Jeff Nelson ruled it a ball. The crowd moaned. With the count now 2-2, Burnett fired another close pitch; Nelson again ruled it a ball. The crowd actually booed. On the 3-2 pitch, Cardenas lined a clean single to right field to break up the no-hitter. The Cubs faithful cheered the hit and then the applause grew in appreciation for Burnett’s effort. Burnett struck out the next batter and retired the Cubs in order in the ninth to complete the one-hit shutout. On Wednesday, Sean and I packed up for the trip home and then headed next door to the John Hancock Tower. We rode the fastest elevator in North America–94 floors in 39 seconds–up to the observatory. 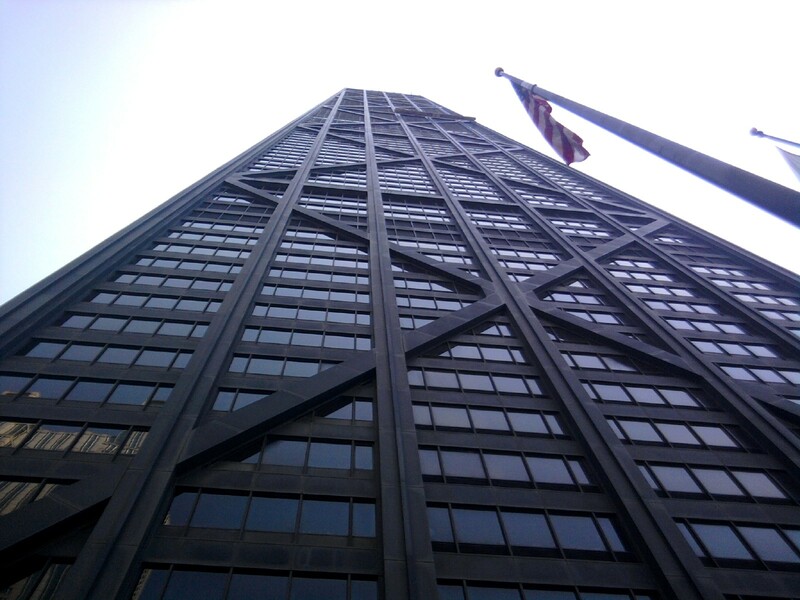 We were in Chicago a couple of years ago and went to the top of the Willis Tower, the Tower Formerly Know as Sears. But we were more impressed with the view from the top of the Hancock Tower. After dropping back down to street level at 26 miles an hour, we headed back to the hotel to catch a cab to Midway Airport. We put in two full days and had a grand time. Chicago is home to two major league baseball teams and some of the most interesting architecture in America; as Sinatra sang, “It’s my kind of town.” With the relatively inexpensive fares to the Windy City offered by Southwest Airlines, it’s hard to beat a trip to Chicago. My very first major league game was the same configuration you just described – we went with a sign that said “Bounce the Bucs” Glad you had a great time in the City of Big Shoulders. Made me a little homesick. I don’t think I would ever get tired of Chicago–so much to do and see.